Europe is home to some of the most varied architecture in the world along with an impressive list of UNESCO World Heritage Sites. It’s no wonder that so many of us are drawn to visit the incredible landmarks and get that all-important photo. 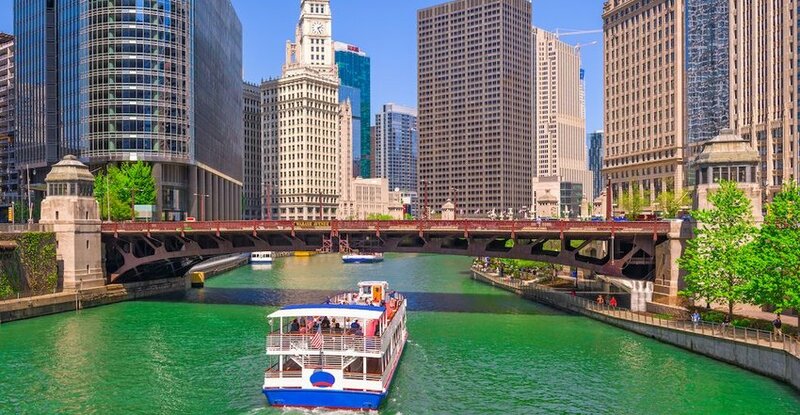 With data from Instagram, Sony compiled a list of the most photographed landmarks in the world, and unsurprisingly, Europe features heavily. We’ve pulled out the top ten most photographed landmarks in Europe to inspire your next European photo shoot. 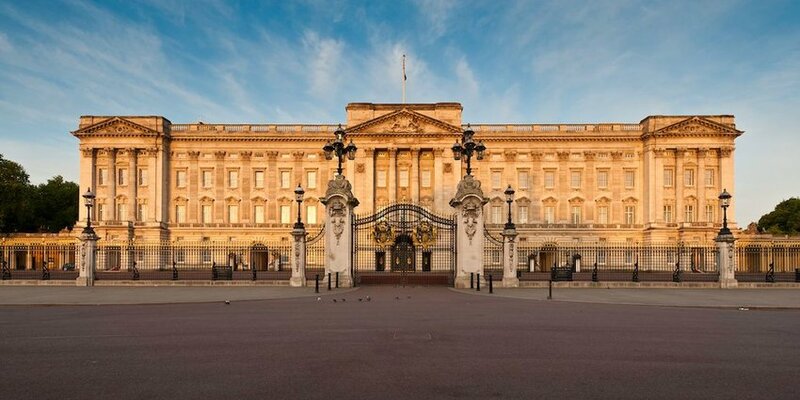 Buckingham Palace is one of the U.K.’s most famous landmarks. The building at the core of the palace was built back in 1703 and has changed immeasurably since Queen Victoria took up residence in 1837. Today the London residence and administrative headquarters of the monarchy is one of the largest palaces in the world, with an incredible 775 rooms. Crowds gather to see the royal family honor occasions at the newly built balcony on the East Front. Not to mention the many tourists who wait to see the Changing of the Guards in front of the iconic building. A popular backdrop to many action movies, Moscow’s Red Square cries out to be photographed. The Red Square is at the very centre of the city, the starting point for all its roads. The vast rectangular stretch of cobblestones surrounded by architectural wonders is a sight to behold, and indeed capture. One of the best times to photograph the square is at night when it empties out. 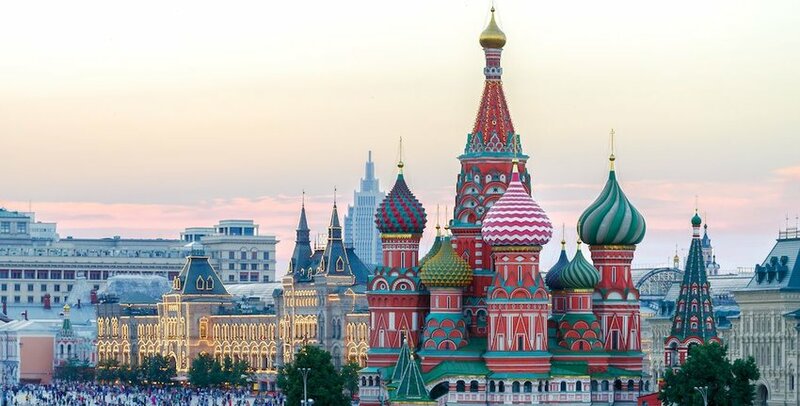 Floodlights illuminate the Kremlin towers and St. Basil’s domes, creating a magnificent panorama. 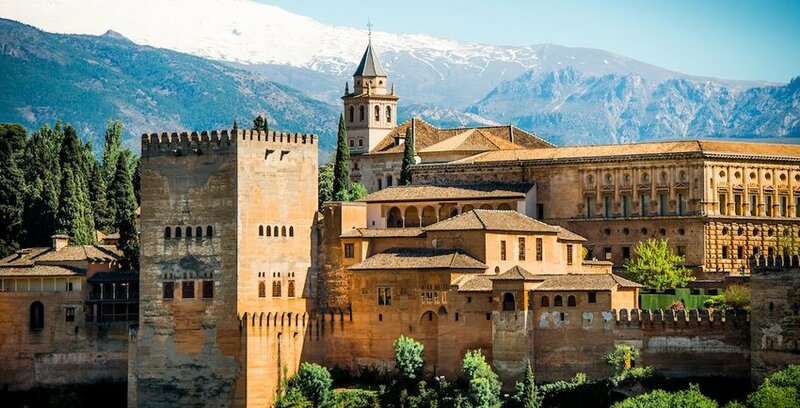 The palace and fortress complex that make up the Alhambra is a testament to the former Arab Muslim rulers of the country. Built in the mid-thirteenth century, the landmark demonstrates the finest in arabesque and Islamic architecture. Set against the backdrop of the Sierra Nevada mountain peaks, the fortress makes an impression on everyone who visits. With around 6,000 visitors every day, it comes as no surprise that there are so many photos of the complex. The Colosseum is the most photographed site in Rome. The ancient Roman amphitheatre is the largest in the world. Initially used for gladiator contests and public spectacles, it has always drawn in the crowds. 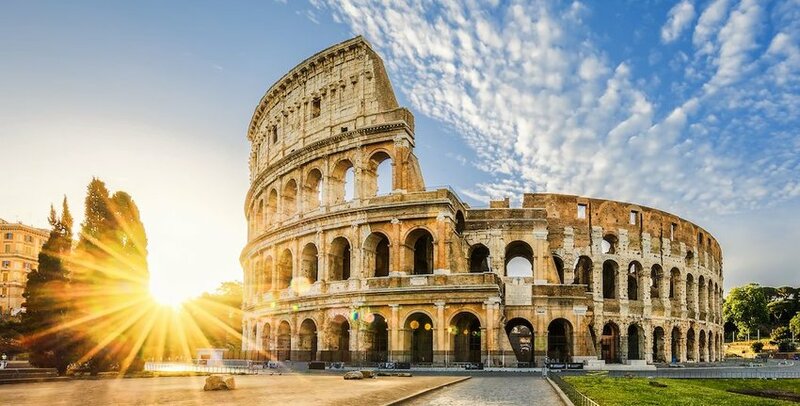 Even though it is in partial ruins today, it is one of the best-preserved monuments in ancient Rome and stands strong as a testament to the Roman Empire. No trip to Barcelona is complete without visiting Gaudi's church, La Sagrada Familia. The architect, Antoni Gaudi, not only designed the church, with its intricate nature-based designs, but he developed techniques for it to naturally support its weight. Work started on the building back in 1882 and astonishingly is still underway today. 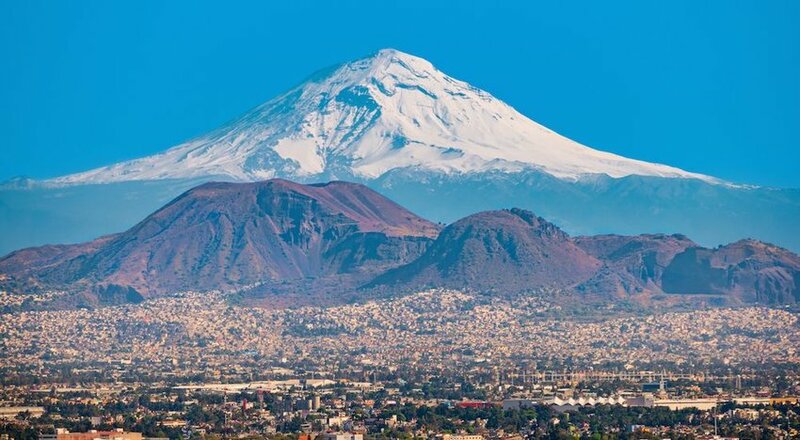 The sheer scale and devotion that has gone into its construction make it worthy of any traveler's photo album. As one of the largest churches in the world, there is a lot of this landmark to photograph. The building stretches across 186 meters while the central dome reaches to a staggering 136 meters. You’ll want to take a photo of the breathtaking view from the top too. Along with the many tourists who visit, the Pope can draw in over 80,000 people at a time to his liturgies. 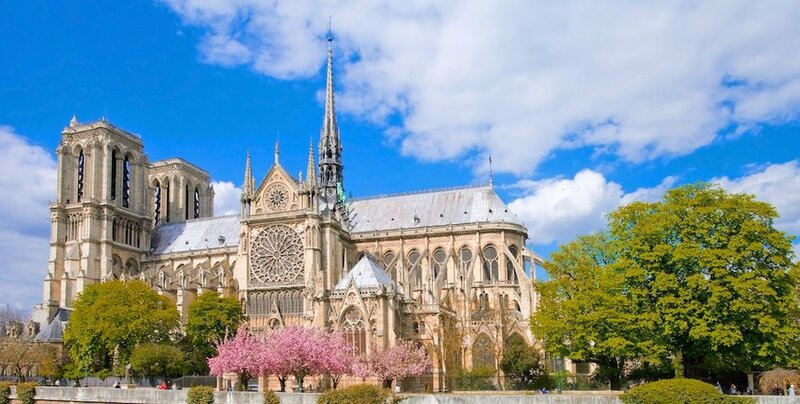 Another church on the top ten, and one of the largest and most well known in the world, is Notre-Dame Cathedral. The building, constructed over the course of 180 years, is an exemplary display of French Gothic architecture. Crowds are drawn to photograph its magnificent stained glass windows as well as its named bell towers. To see the intricate detail of the architecture up close, climb up the 387 steps to the top of the bell tower and get a shot of a grotesque gargoyle. 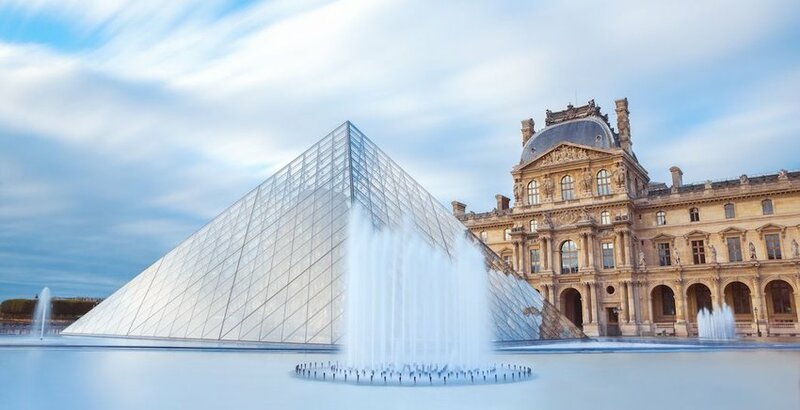 The largest art museum in the world, The Louvre is renowned for its iconic glass pyramid that stands in stark contrast to the main building behind. Originally a fortress the building was converted and extended many times before opening as a museum in 1793. Today, the museum is not only the largest but the most visited in the world with over 8 million visitors each year. To get the famous photograph, visit at night when the crowds die down and the lights sparkle. The U.K.’s best-loved tourist destination comes a close second in the most photographed landmarks in Europe. Big Ben is, in fact, a nickname for the Great Bell at the north end of the Palace of Westminster. 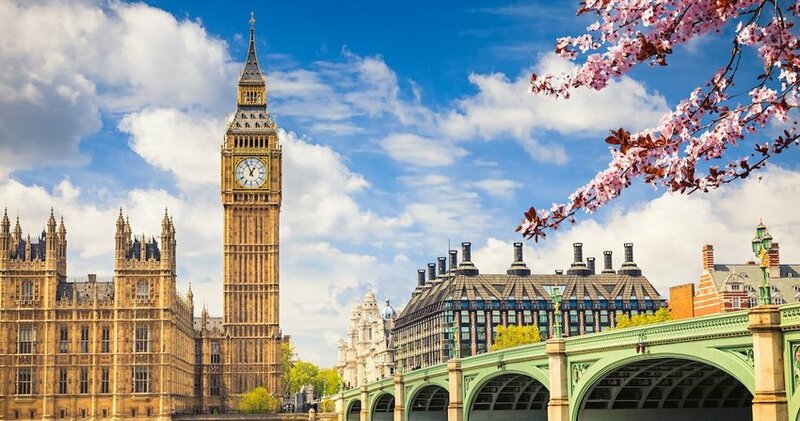 The clock inside Big Ben’s tower is the largest four-faced chiming clock in the world. It was ringing out every 15 minutes from 1859 until 2018 when restoration work began. You might have to wait to get an uninterrupted shot of the 96-meter tall clock tower, however. Paris truly is the number one European destination for photographable landmarks. As one of the most visited landmarks in the world, the 324 meter-tall Eiffel Tower is a sight to behold. Built in 1889 as an entrance for the World’s Fair, it wasn’t meant to be permanent. 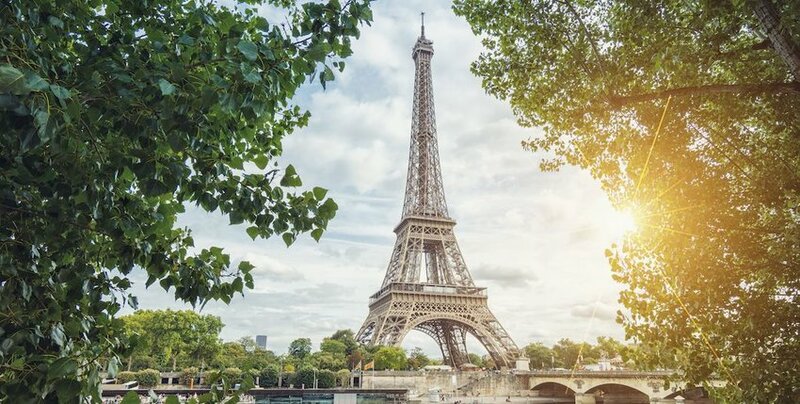 Famous for selfies on the ground with the tower soaring above and panoramic snapshots from up high, it’s no wonder the Eiffel Tower has come out on top.